Morten R.-Hendriksen - SmashingConf Freiburg 2018, September 10—11. 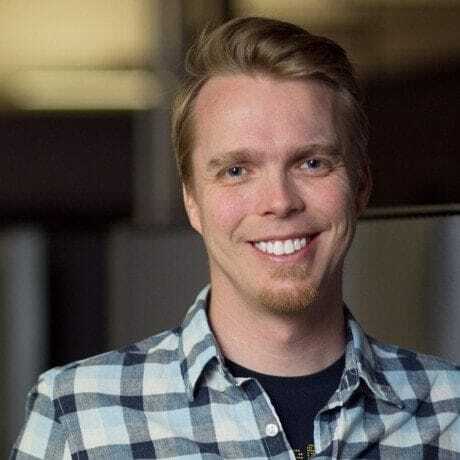 Morten Rand-Hendriksen is a senior staff author at lynda.com at LinkedIn and the Director of Pink & Yellow Media Inc. – a digital media company based in Burnaby, Canada. Every decision we make is one made on behalf of your user. How do we know the decisions we make are the right ones? It is time we initiate a conversation: About where we are and where we want to go, about how we define and measure goodness and rightness in the digital realm, about responsibility, about decisions and consequences, about building something bigger than our own apps. It is time we talk about the ethics of design. This talk introduces a method for ethical decision making in design and tech. Rather than a wet moralistic blanket covering the fires of creativity, ethics can be the hearth that makes our creative fires burn brighter without burning down the house.